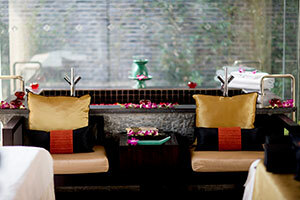 The best of locally-sourced ingredients for an authentic flavour of natural gifts. 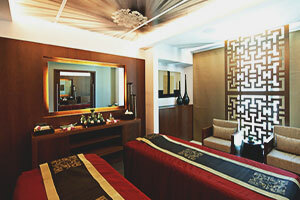 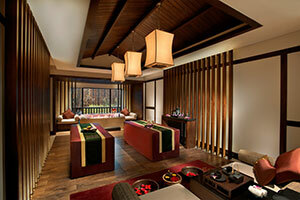 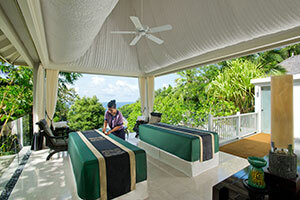 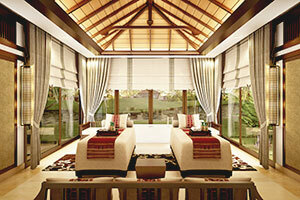 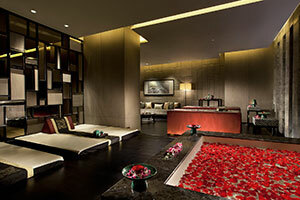 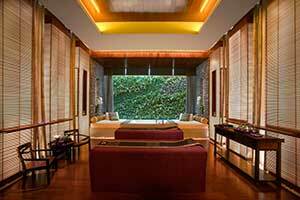 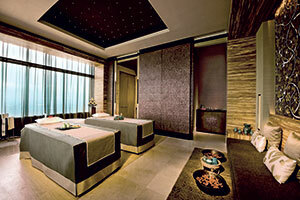 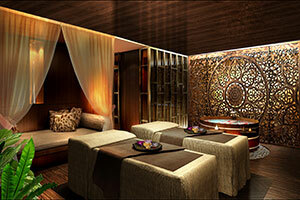 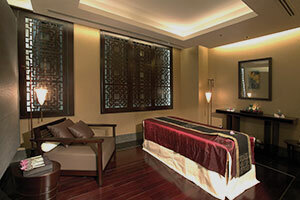 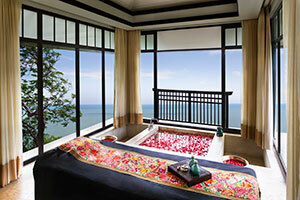 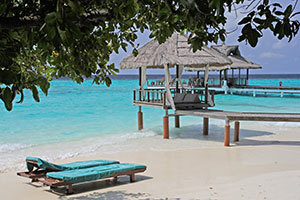 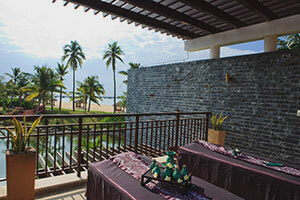 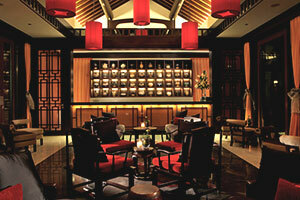 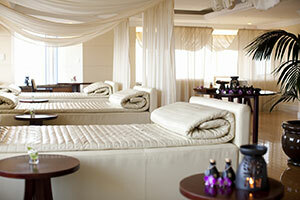 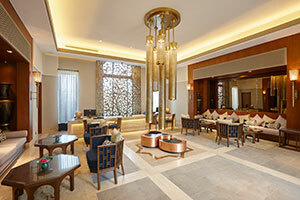 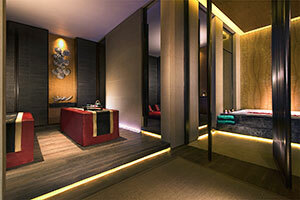 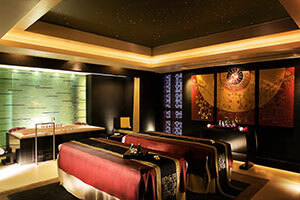 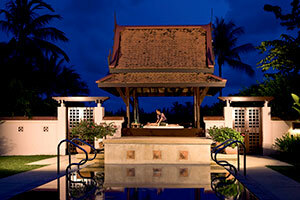 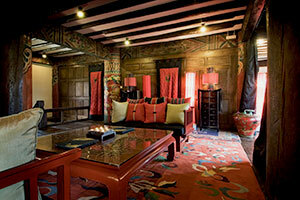 An intuitive art of touch and high standards of service are the highlights of each Banyan Tree Spa experience. 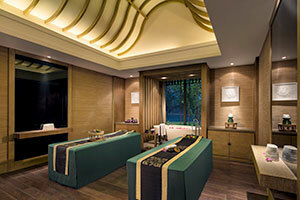 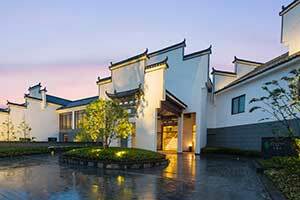 Each Banyan Tree Spa therapist undergoes at least 650 hours of training based on stringent curriculum of the accredited Banyan Tree Spa Academy.